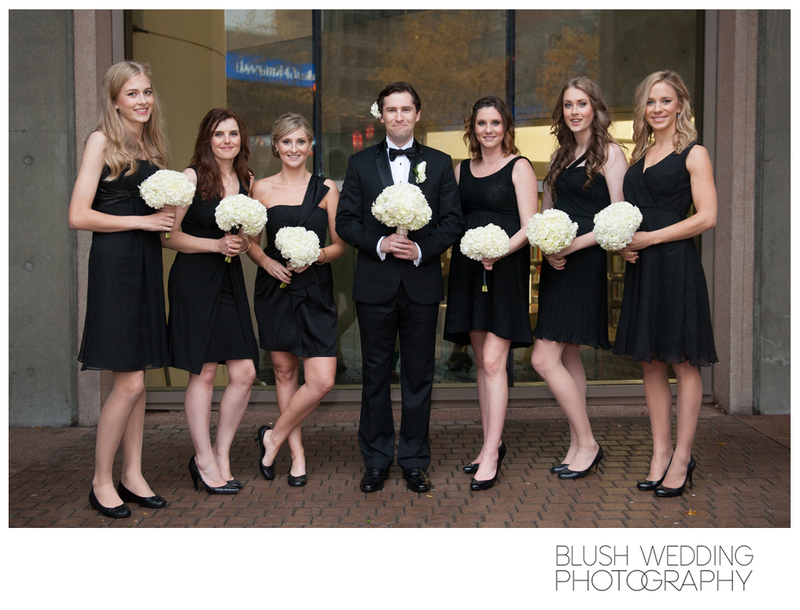 I just loved being a part of this Chic Vancouver Wedding. 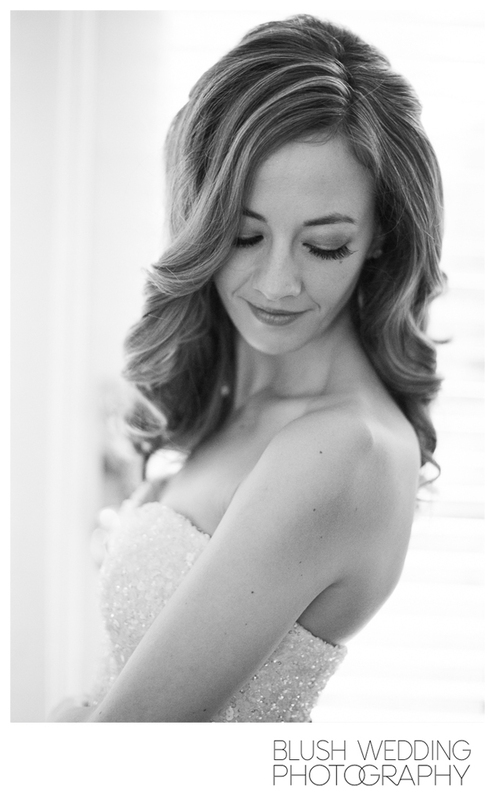 Nothing excites me more than getting to work with fabulously talented photographers. 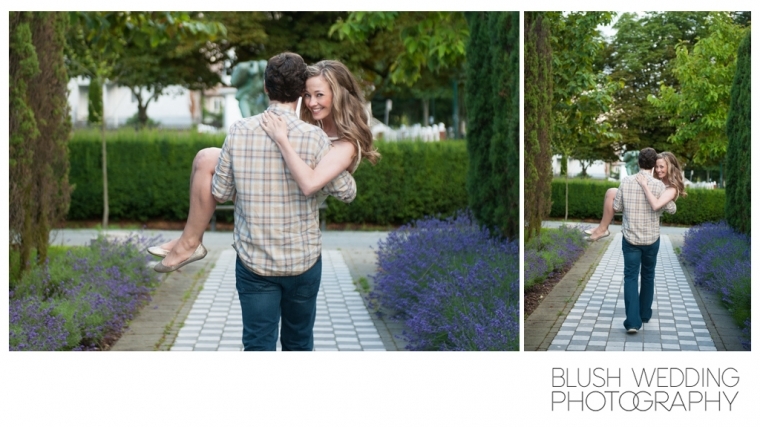 When Clare and I met last year about her wedding I couldn’t stop gushing about how much I loved her photographer-Kristy Ryan of Blush Wedding Photography. 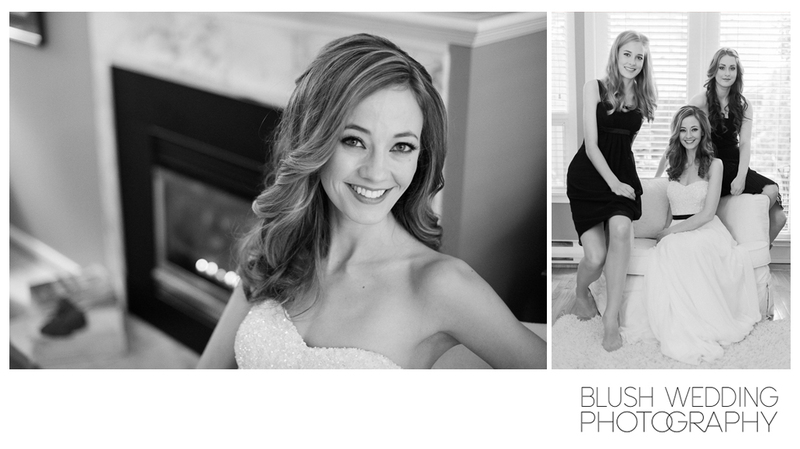 I could tell right away that Clare’s bright and cheerful personality was a perfect match for Kristy. 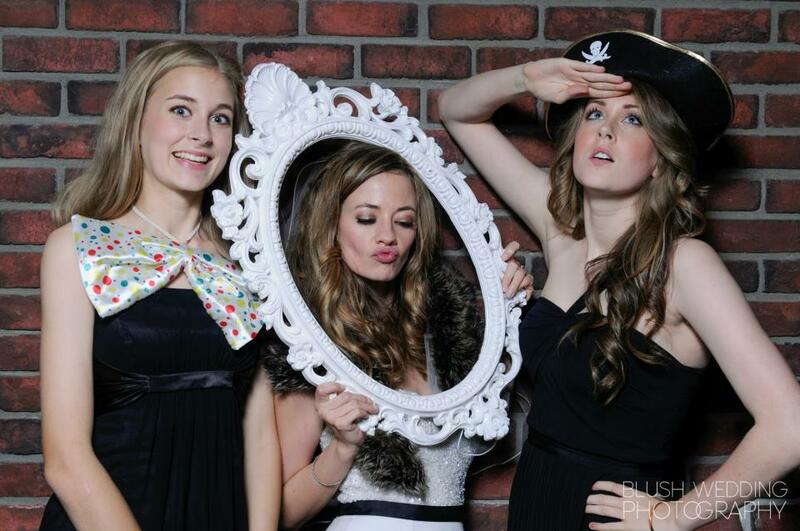 Clare was not only ridiculously beautiful, but she was super funny and smart to boot! 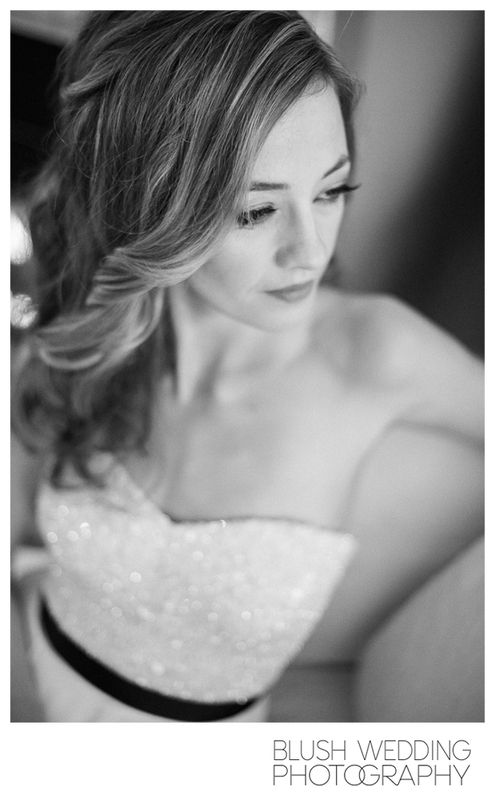 Here is a selection of pictures from Clare and Robin’s Chic Vancouver wedding at Brix in Yaletown…I also threw in a couple shots from Clare’s engagement session, also shot by Kristy, makeup and hair by Principal Stylist Danielle and assisted by Lead Stylist Lead. 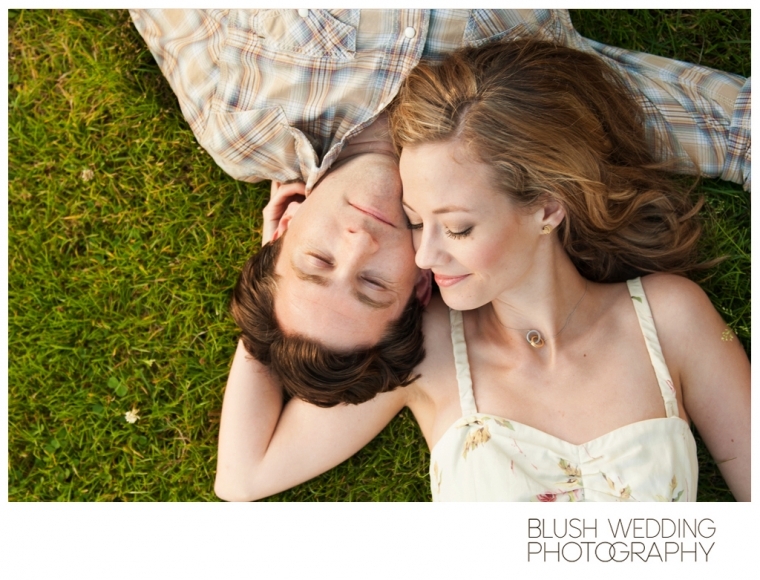 You can find more images from Kristy’s Blog. Coloured mascara is back on trend again this Spring and I have to admit, I really do love this look. I don’t know that I’d make a habit of wearing blue mascara on a daily basis, but every once and awhile it’s a pretty nice little pop of colour. There are tons of shades to choose from , hot pink, tangerine, lavender, aqua and yellow. I love how wearing electric blue on my lashes makes my brown eyes really stand out. And the best part? This look is perfect for those who think they’re horrible at blending eyeshadows but still want to rock eye makeup. If you’re looking for a more wearable, natural look, then try layering your mascara. Top a pop of coloured mascara over top of your usual black. This will give your lashes more of a highlighted look as opposed to having solid colour. For a bolder, more daring look, try applying a lash primer before your coloured mascara. This will make the colour look much more vibrant. There are so many different brands out there right now, but I LOVE Blinc Mascara, or Kiss Me Mascara as it was previously called. 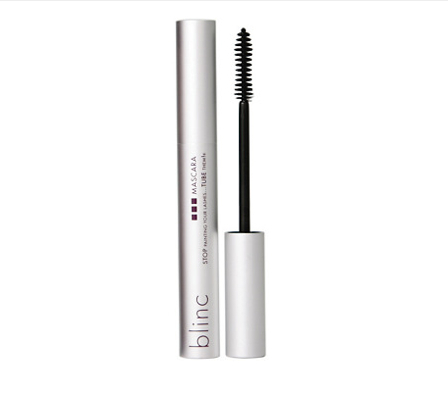 Blinc mascara comes in different colours now and still comes off in little tubes-which I absolutely love. No more rubbing, scrubbing or black panda circles before bed. A little warm water and these little tubes of mascara just slide straight off-it’s genius. 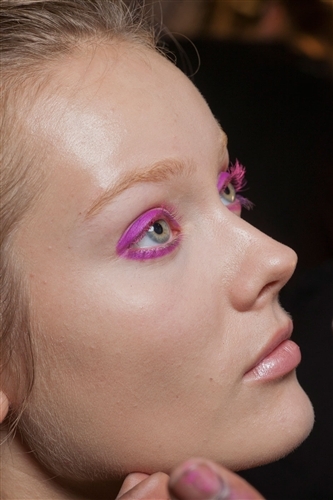 Would you try colored mascara? 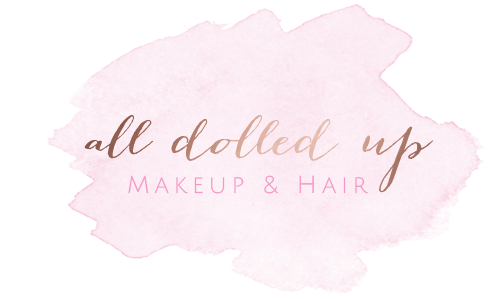 Share in the comments below, or tweet us at @dolledupstudio.